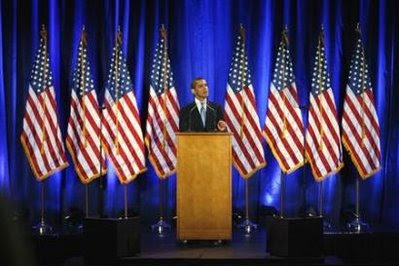 Didn't He Say No to a Flag Pin? 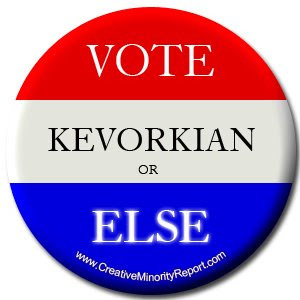 Vote Kevorkian ... Or Else! If Bill Richardson is Judas, Then Hillary is Who?